Artfully crafted small lot wines that showcase the best of our estate each vintage. As a result, the blend composition of our wines changes each year. Our wines are ultra-farmed and exclusively sourced from our estate, one of California’s original wine estates nestled in the Livermore Valley, which has been growing grapes since the 1880s. Our vineyard was started with cuttings from the famed Chateau d’Yquem and Chateau Margaux vineyards in France. 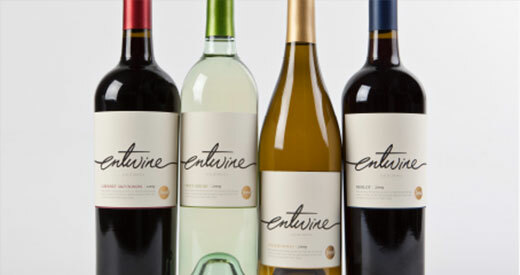 Blended with the belief that wine should be enjoyed by all, entwine is an open invitation for people looking to comfortably explore the world of wine and food pairing. The Hayes Family was a true California ranching family whose livelihood depended on the land. The Wente Family Estates winemaking team carries on the Hayes family tradition by crafting bright, delicious wines from premier California vineyards. 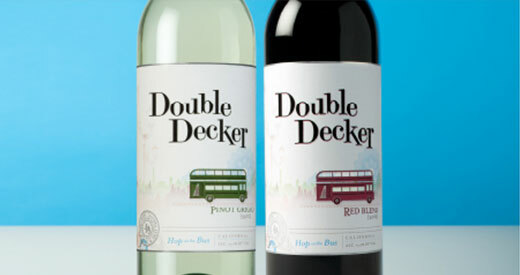 At Double Decker we’ve made it our passion to create doubly-delicious, easy-to-sip wines that pair perfectly with the adventures of your life. 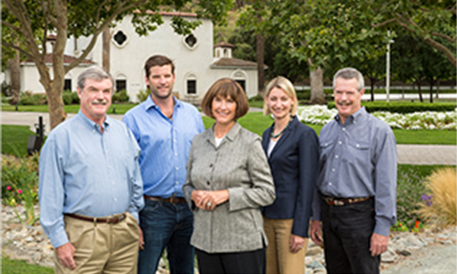 Founded in 1883, Wente Family Estates is the oldest continuously-operated family-owned winery in the country, owned and managed by the fourth and fifth generations of the Wente family. 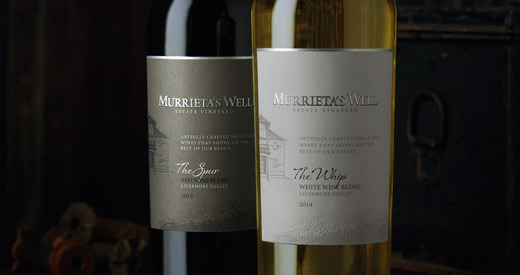 The family owns estate vineyards in the Livermore Valley, San Francisco Bay and Arroyo Seco, Monterey appellations. 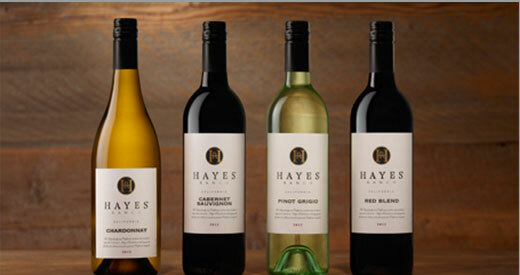 All of our wines are distributed throughout the United States and select brands are featured in over 70 countries worldwide. 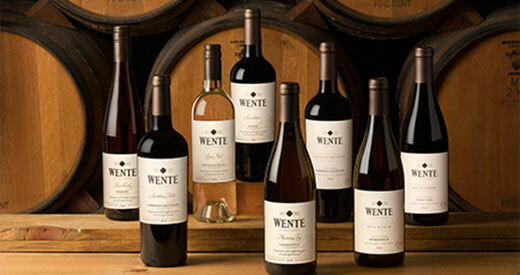 In 2010, Wente Family Estates was among the first wineries to receive the Certified California Sustainable Vineyard and Winery designation, and one of the only wineries to certify every aspect of its business. In 2011, Wente Family Estates was named American Winery of the Year by Wine Enthusiast and a top 30 wine company by Wine Business Monthly. With the deepest respect for the knowledge passed down from previous generations, the fourth and fifth generations of the Wente family continue their vision for wine quality and integrity through passion, dedication and pursuit of excellence.